Review your shopping list carefully. Does everyone listed truly need a gift? Set a maximum dollar limits for each person and stay within that limit. 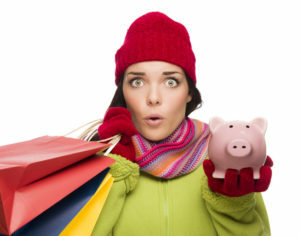 Leave the credit cards at home when you go shopping. Live Well, Work Well tips from Employee Plans may be shared with your employees.